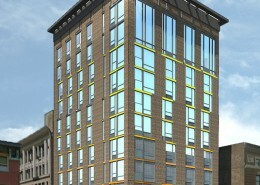 This project will consist of six new buildings, including a 528-foot office tower. 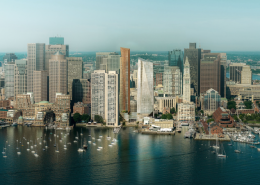 Planned are 812 new residences, 1.1 million square feet of office space, 196 hotel rooms, and several new stores and restaurants. 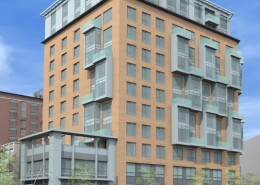 The West parcel will include an apartment building on New Sudbury Street, which will be the first structure built; followed by an office building on New Chardon Street; and a building on Congress Street that will have apartments or condominiums. 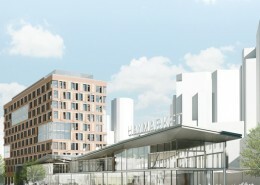 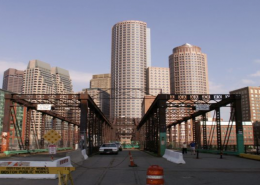 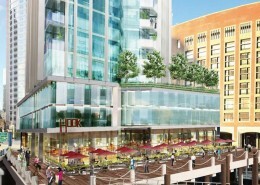 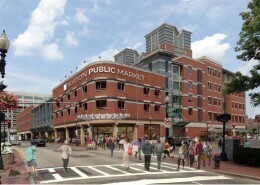 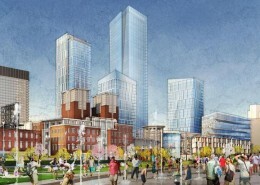 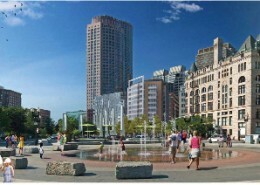 The East parcel includes a nine-story wedge-shaped office building facing the Greenway; a small boutique retail building; and hotel/condominium building fronting Congress Street, all organized around a dynamic public plaza that will connect the Bulfinch Triangle, Rose Fitzgerald Kennedy Greenway, and Congress Street. 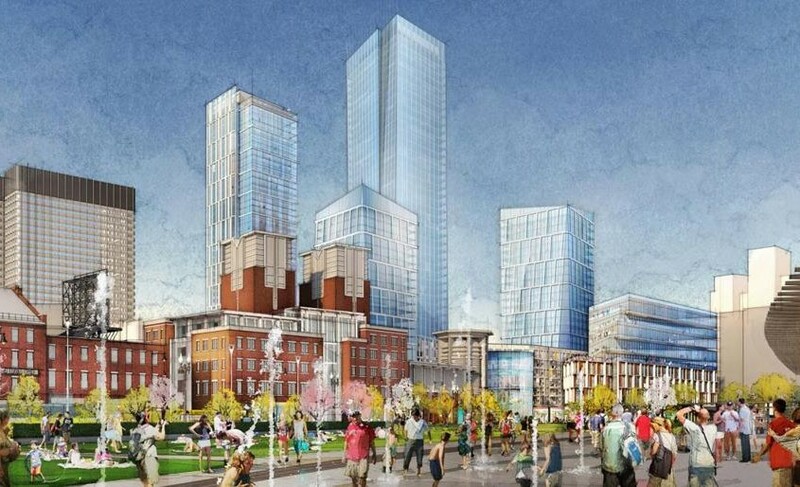 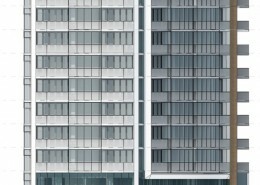 When fully built, there will be 812 housing units (apartments and condominiums, including affordable units); 196 hotel rooms; 1.15 million gross square feet of office and 82,500 gross square feet of retail. 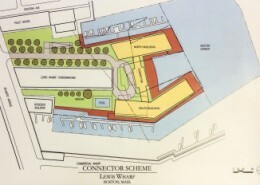 The remaining garage, which will be enclosed on its three principal sides by the new West Parcel buildings, will contain approximately 1,159 parking spaces.